Below I am going to list and summarize for you, the free online yoga weight loss programs, the yoga for weight loss sets, the yoga exercises that promote weight loss, yogic breathing to lose weight and ayurvedic dietary tips to help burn fat and lose weight. This is a very detailed yoga for weight loss course that is suitable for those who are really out of shape, elderly or obese. It includes breathing techniques for weight loss and a yoga set that increases in intensity week by week. This program includes a more vigorous yoga for weight loss set, yoga breathing exercises and a meditation to help you burn fat and reshape your body. It is for those who are in average shape and able to do yoga exercises. Here are 4 sets which are excellent for helping you lose weight and toning your stomach. Of course all yoga exercises will be very useful to helping you lose weight, and anyone who practices yoga regularly will achieve significant weight loss, but these 4 sets are more targeted towards that goal. 2 of these sets are used in the programs above. Probably the most popular YouTube yoga video. This is an excellent set to help you burn calories and lose weight. This set is excellent for those who are new to yoga and looking to lose weight with yoga. It will slowly build up your fitness and gently gets harder and more intense. The most famous of all yoga sets, this particular sequence has known to help many thousands of people get slim and fit. Do it everyday and you will most certainly see the difference on the scale. A great set of exercises for those who are looking to tone their abs in addition to losing weight. Of course many of the excellent yoga exercises to burn fat and help you lose weight are included in the programs and sets above, here are a few worth highlighting though. Here is a vigorous yoga breathing exercise to help get your metabolism up and generate heat within. 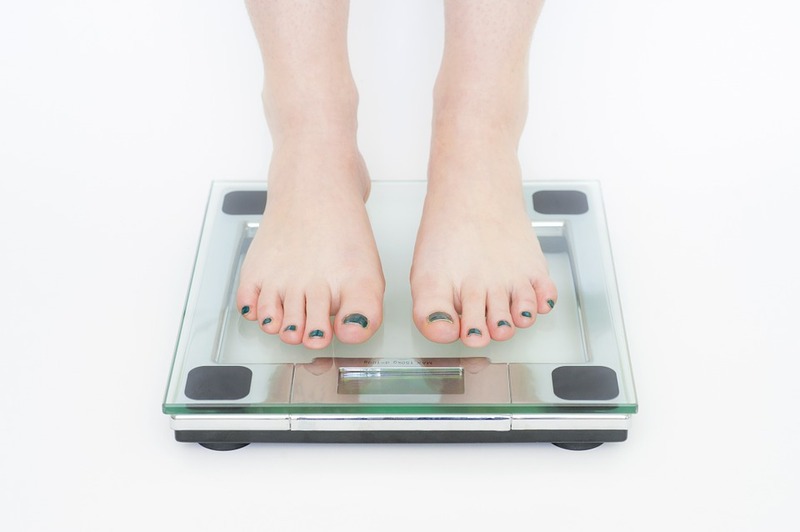 It is part of many yoga therapies which target weight loss. Probably now the most popular yoga breathing exercise which has also developed a fierce reputation as a natural weight loss solution if practiced regularly. A more recent addition to the website, this great exercise is yet to be incorporated into a set. It is a great exercise to promote weight loss as well. From the great school of natural healing, Ayurveda, here are 3 important articles to help supplement your weight loss workouts. 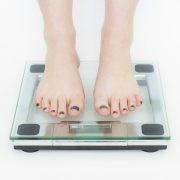 These articles detail Ayurvedic dietary approach to weight loss and also share with you other great weight loss tips. So above you now have at your disposal plenty of free yoga program, tools and techniques to help you lose that weight, get fit and get healthy. Feel free to share this information with anyone you know who is also looking to get slim and trim . I have sent you a mail refarding my weight loss issues and queries but I havnt received a reply. Probably you might be getting many mails. But request you to guide and clear my doubts since I believe your course will help me lose weight. How can yoga burn weight when it doesn’t move body like in walking or aerobics. Yoga is static poses combined with breathing so will it help obese people and how. Kindly explain the physiology of weight loss or fat burn? I am a doctor and skeptical about the results. Thanks for the list! I’ve tried searching for Kapalbhati Yoga Breathing Exercise and I saw some videos that I think can help me for weight loss. By the way, it was said that drinking a lot of water would also help. If you possibly be doing the first trust with yoga, you ought to better use up simple postures initially. to be a lot more efficient. I’ve been recommending yoga a lot more to my readers. It has wonderful effects for weight loss and flexibility. I think it also helps a lot with improving one’s midsection. In the past, I have counseled people on how to get rid of love handles fast. But yoga can have a magnificent effect as well. I am Janifer Anderson . Let me here Janifer26@gmail.com know if you are interested. very much discussion, tips and medication for weight loss. prescription is really simple: diet, not eat before you Sleep, exercising and the most important, the minimum two hours after the sports it is not allowed to eating. Thanks for these tips and yoga programs, I’m excited to try the ones I’ve never heard of! I’ve been following a routine and tips offered in a book called Full: A Life Without Dieting by Michael Snyder, M.D. It is not a diet book, but rather a book about changing your eating habits, psyche, and simple exercises in order to lose weight in a non-restrictive way and live a healthier lifestyle. This book combined with these yoga exercises will help you lose weight and I’m certain of that.